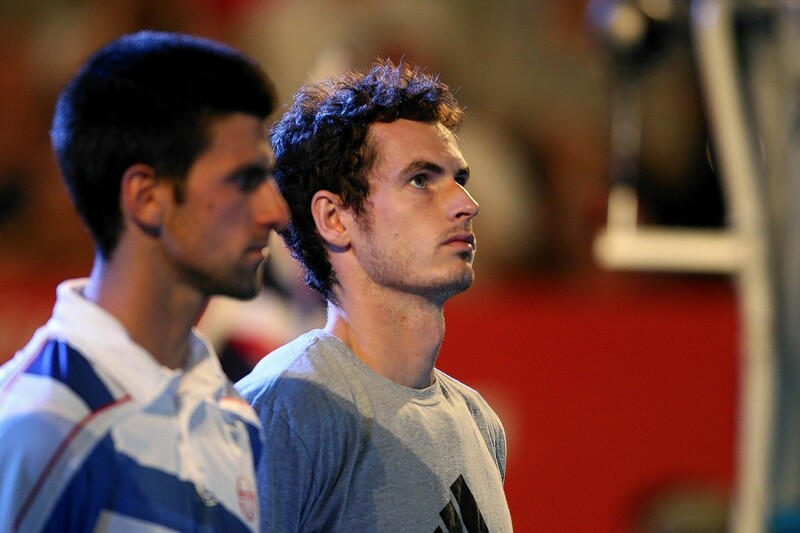 Andy Murray takes on Novak Djokovic on Sunday in the Australian Open men’s singles final. Murray is bidding to win his first Melbourne crown, while Djokovic is looking for his sixth and has lost only once in his last 34 grand slam matches. 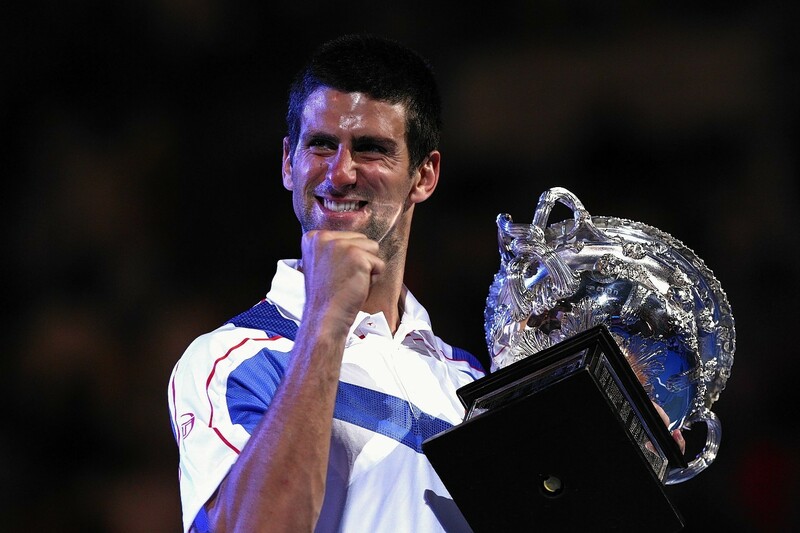 Djokovic is gunning for his sixth Australian Open title and 11th overall while Murray is bidding to add to his triumphs at the US Open in 2012 and Wimbledon in 2013. The odds favour the top seed, who was in irresistible form against Federer on Thursday and has lost only once in his last 34 grand slam matches, however, Murray himself has displayed some stunning tennis this month in Australia. We should be in for a cracker! When does the final start? The match is due to start at 8.30am UK time (7.30pm out there in Australia). What channel will it be shown on? The match will be shown on Eurosport 1 with the television coverage due to start at 8am. What is Murray saying ahead of the match? What is Djokovic saying ahead of the match? “I have a tremendous respect and admiration for everything he’s achieved in his career. He’s one week older than me so we grew up together. “We have very similar styles of game and a very similar trajectory to professional tennis, so it’s nice to see that our rivalry keeps on going and we keep playing for the biggest titles. 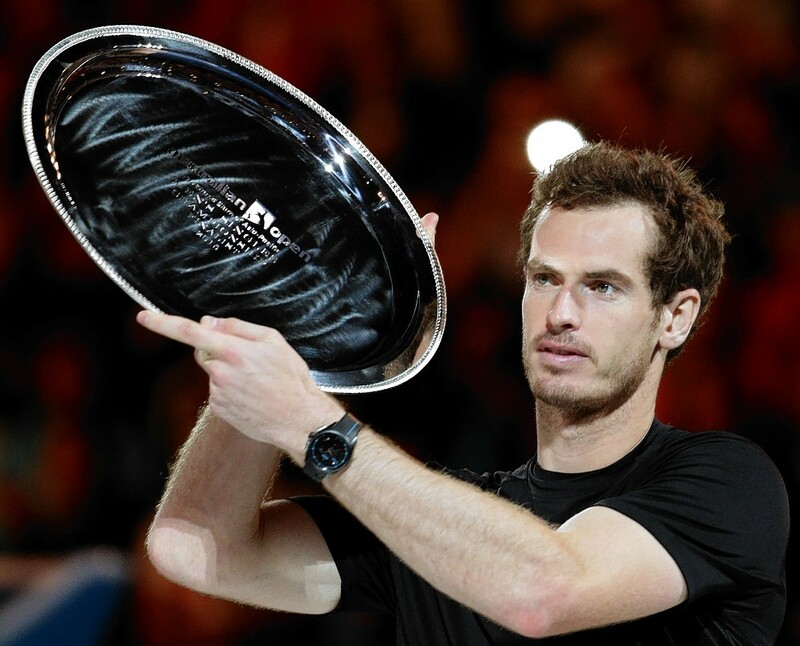 “I’m expecting a battle with Andy, as it always is, a very physically demanding match. Lots of rallies, exchanges. 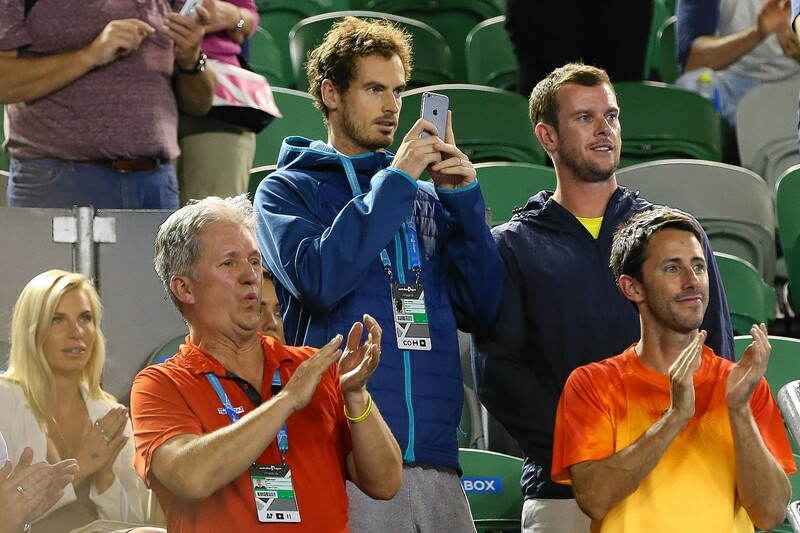 Murray has admitted “nobody expects me to win” but he has to believe. He has a poor record against Djokovic, losing 10 of their last 11 meetings, and there may be added psychological baggage to playing in Melbourne, where he has lost all of his four previous finals – three of them against the Serbian. Murray, however, must believe he can upset the odds. Both his grand slam titles – at the 2012 US Open and Wimbledon in 2013 – came after victories against Djokovic, and Stan Wawrinka proved in last year’s French Open final the world number one can be beaten. It is not an impossible task. Djokovic is the best baseline player in the world and, when Murray comes under pressure, he has a tendency to retreat into a more defensive game that will play perfectly into the Serbian’s hands. Murray has to be brave and attack early in rallies, either through higher-risk ground shots – like Wawrinka did at Roland Garros – or greater variety in pace. The Scot is an excellent touch player. He needs to use his drop-shots, volleys and slice to stay on the front foot and prevent Djokovic from finding his rhythm. Murray’s chances reduce dramatically if he loses the first set. It would need him to take three sets in a row against the best player in the world or win in five against an opponent who is 26-8 in five-set deciders and who has had an extra day’s rest after as well as a more comfortable semi-final. Murray can be a slow starter – he was broken in the first game against Milos Raonic – and he cannot afford to be similarly sluggish out the blocks again. When Murray beat Djokovic in the Wimbledon and the US Open finals, he won the first set on both occasions. Djokovic does not have many weaknesses but two of his lesser strengths are his forehand and second serve. The Serbian’s backhand is lethal but when matches get close he can get tight on his forehand side, where his defence is less sturdy. So far this tournament he has made 62 forced errors on his backhand but 80 on his forehand, so that is where Murray needs to target when he wants to finish points off. The second serve is also an area to capitalise on. Djokovic has won 76 per cent of points on first serve but that drops to 62 per cent on his second. Murray must make the most of those opportunities. Holding five Australian Open titles means Djokovic is certainly not unpopular in Melbourne, but the local crowd love an underdog and Murray must turn that to his advantage. The Scot played his best at last year’s French Open when he was fired up and full of energy and that will engage the fans too, who need to see he is up for the fight. There is also the effect it can have on Djokovic. 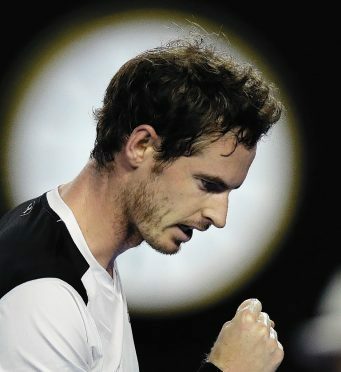 The world number one has a tendency to lose his cool when the support his against him – a small chink of vulnerability, but one Murray can easily exploit. 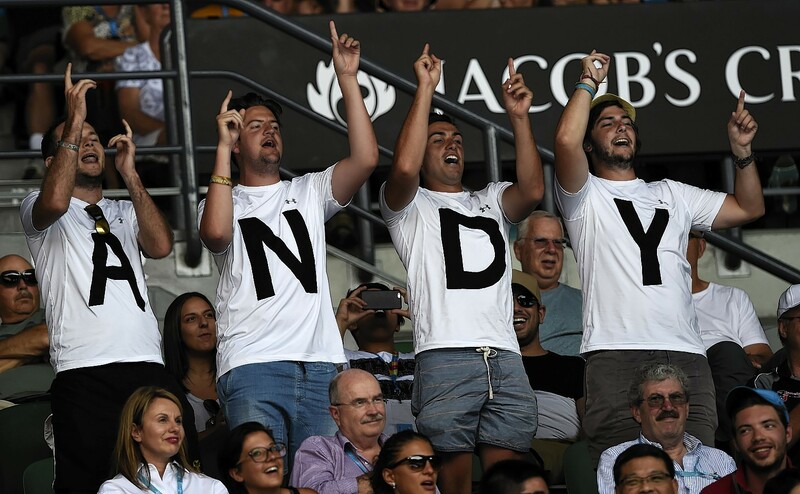 Of course, at the Press and Journal our coverage will be strictly neutral… COME ON ANDY!